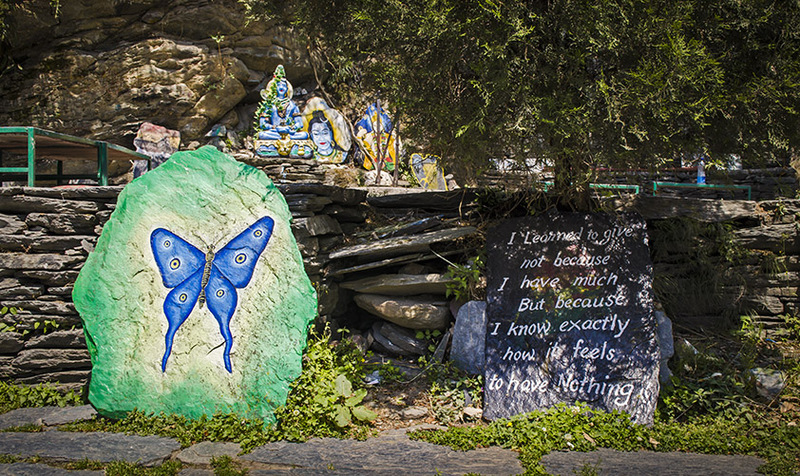 Homepage»Ghoomna»A quick stop-over at McLeodganj! A quick stop-over at McLeodganj! 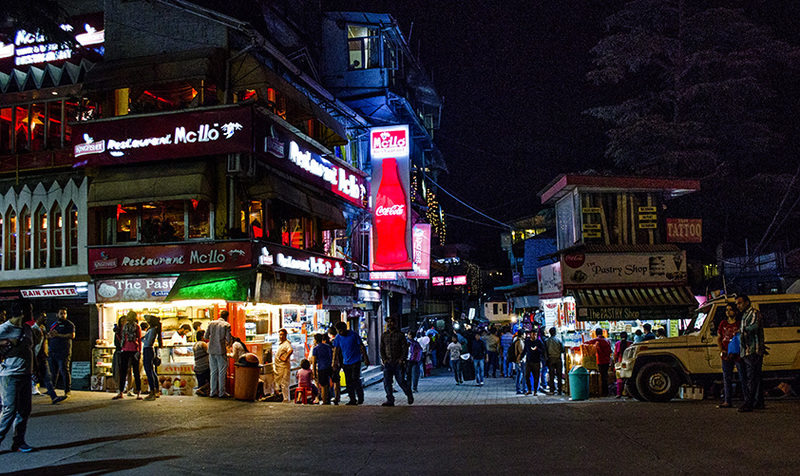 While we were on our way to Kareri Valley, we made a quick let’s-rest-and-stay-the-night stopover at McLeodganj; and that was a decision we are happy we made. Not only did we need to rest, but eat and re-energise too! 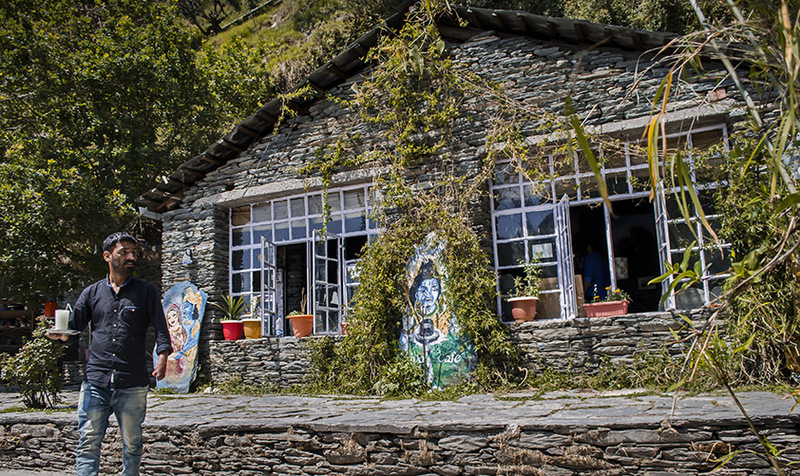 A brief walk from the bus stand is Pema Thang guest house, our home for the night! 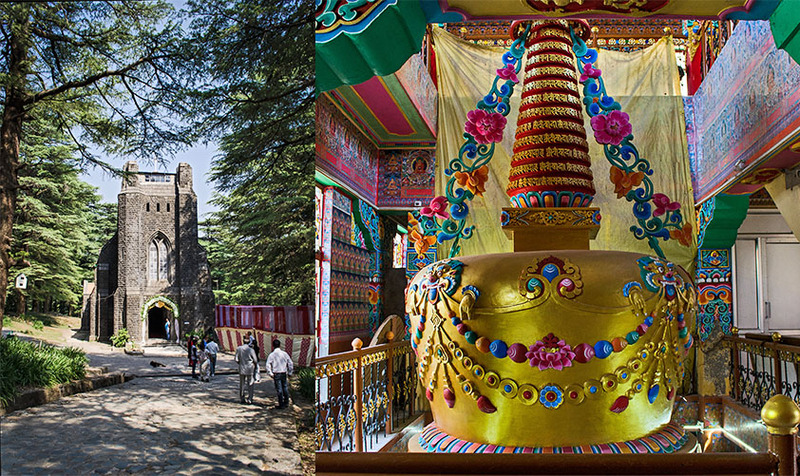 We had limited time on hand so we sorted just two major places to visit, the Namgyalma Stupa and prayer wheels and the Bhagsunag Temple. And , some chill at Shiva Café. 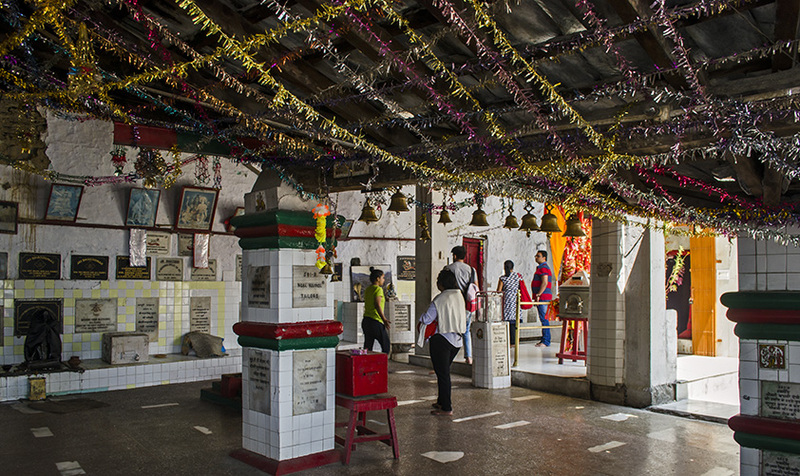 Our second stop was the Bhagsunag Temple, is also known as the famous Shiva temple of Bhasunag village, which is a few kilometres from Mcleodganj main square. (After washing off the bad Karma, we wanted some blessings eh!). We also ended up visiting the Church Of St. John In The Wilderness, a beautiful Anglican Church, but couldn’t stay long as a Christian wedding was in process. How can we not explore a place to sit down and eat! 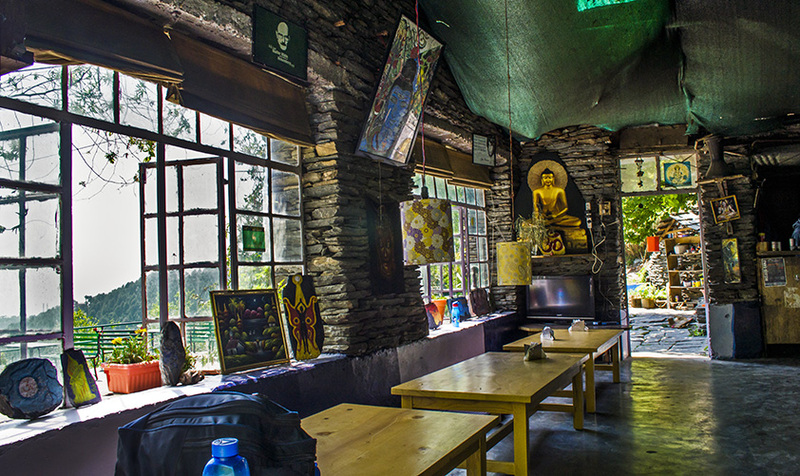 So we landed at Shiva Café, which apparently seemed to be a very popular place in McLeodganj. It is a little further up from the Bhagsu waterfall as you walk through the steep hillsteps. Breathtaking view, above average food and moderately priced, this café was a good decision after all. We are not a food listing, or a shopping/travel guide, and neither are we asking you to follow us blindly. We are a friend who experiences or finds something interesting and shares with you, and is willing to be a part in your ventures. So, if next time you wonder kyaa karein, yahan aa jana! Getafix is the café of your healthy dreams! Don’t miss Depaul’s cold coffee when at Janpath!